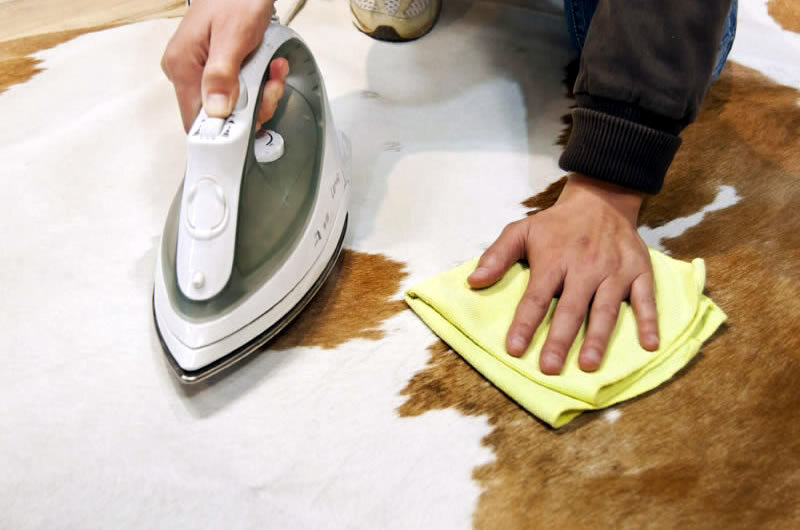 Include your cowhide rug, furniture or cushions in your normal cleaning routine, simply vacuum with the vacuum head brush in the down position (for hard floors) or give rugs and cushions a shake outside to remove dust and small dry particles of dirt. Rotate your rug or move to a different location from time to time so that it wears evenly. 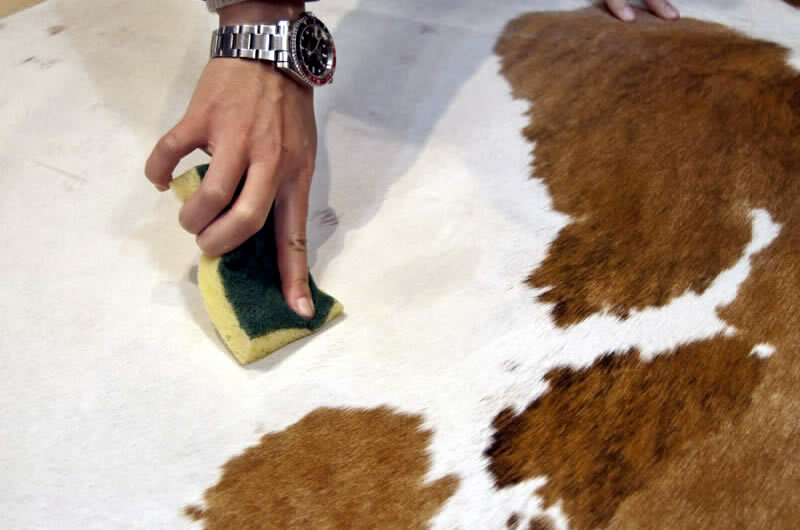 You can wipe cowhide smoothly in the direction of the hair with a damp (but not wet) cloth with mild soap and water. Do not soak the hide or get it too wet. DO NOT wash in a washing machine or dry clean. Brushing with a hard plastic brush helps to keep the hair soft and fluffy and helps to remove dirt. 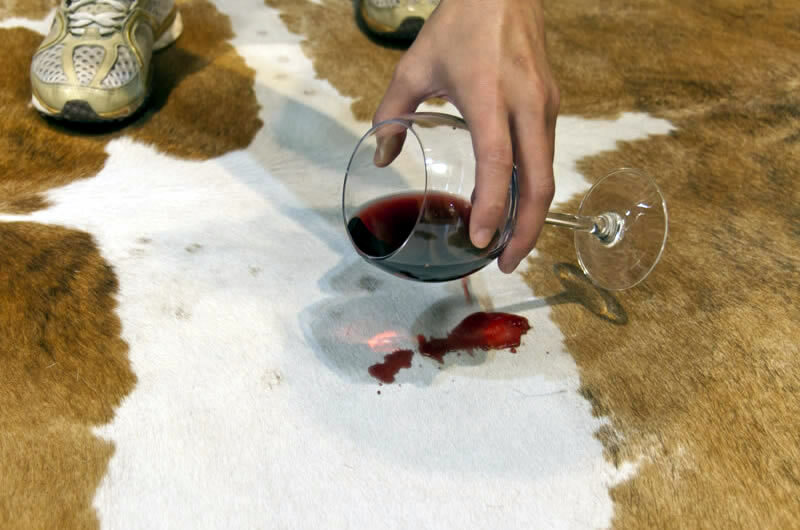 For common spills like wine, coffee, tea, juice, food, soup, urine and vomit - soak up spills with a paper towel or sponge immediately. Remove solid matter with the blunt edge of knife by scraping gently in the direction of the hair. Then wipe with a damp (but not wet) sponge or cloth using mild soapy solution. You can wipe and rub the hair vigorously in any direction. Finally clean with a damp cloth using a diluted 5% white vinegar and 95% water solution, this balances the PH levels and helps to eliminate unpleasant odours. 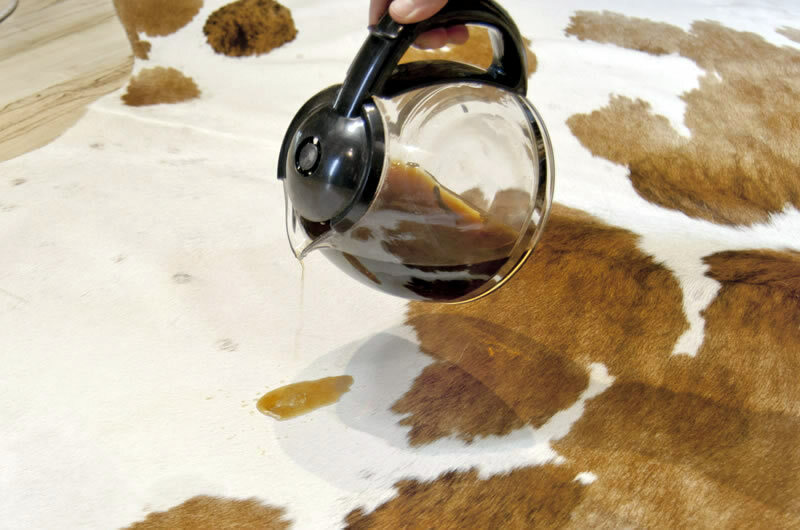 Cowhides do not like to be damp or wet for long periods, please avoid this. On a sunny day you can put your cowhide outside with the underside facing the sun to air out. Store them in a dry well ventilated place, preferably rolled around a tube core with a clean cotton sheet to protect from dust and dirt while in storage. 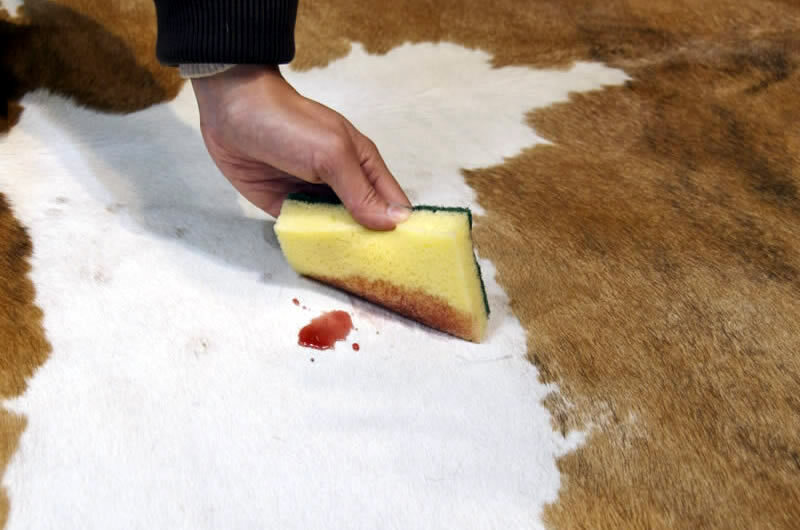 We recommend that white, cream, beige or other light coloured cowhides be sprayed with a light coating of colourless nubuck and suede water proof spray from a cobbler or shoe shop when they are new. 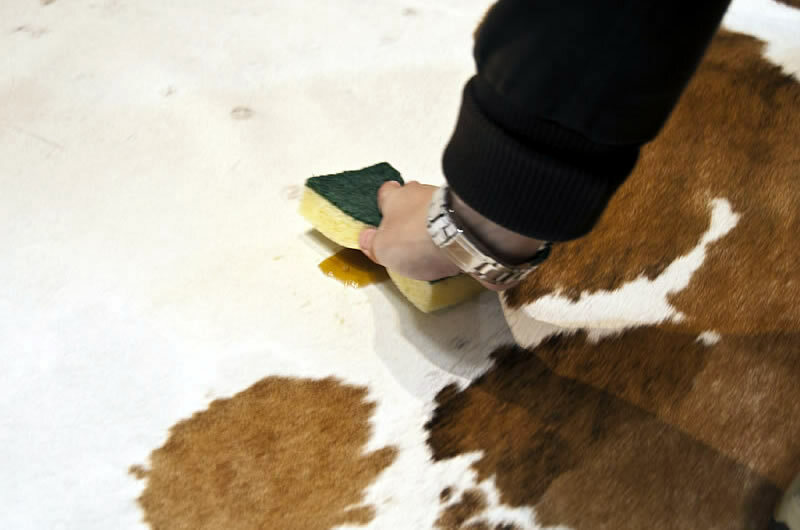 If you clean the cowhide with soap and water you can re-spray the surface again for added protection. All furs should only be cleaned by a professional specialist fur cleaner. It is a very specialised process and uses special chemicals and machines. Most dry cleaning companies with a good reputation will have a business relationship with a professional fur cleaner and can act as an agent for a fur cleaner in your area. Make sure that they are passing the fur onto a fur professional and do not let the dry cleaning company treat your fur themselves. No matter what other websites say, furs can not be dry-cleaned like fabric, it is not that simple, it really does use a special set of chemicals and other techniques to clean a fur properly to extend its life, so don't be fooled. Sometimes the backing on the throw or blanket needs to be removed and treated separately if it is soiled. 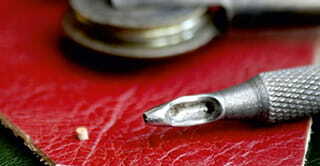 The fur specialist will then check your fur for any weakened areas or holes and repair if necessary. At home minor spills can be soaked up with a paper towel or cloth. It is possible to gently wipe the fur in the direction that the fur grows with a clean damp cloth but make sure that no water gets through to the leather underneath the fur. Below you will find care instructions for several of our sheepskin products. Please feel free tocontact us if you have any further concerns or questions. Please only use detergents which are non-alkaline, non-iconic and do not contain biological enzymes. Bleach / enzymes counter-act the tanning process causing damage to the sheepskin. Hand wash in cold (water not to exceed 50 degrees Fahrenheit) using a mild detergent. Please only use detergents which are non-alkaline, non-iconic and do not contain biological enzymes. Bleach / enzymes counter-act the tanning process causing damage to the genuine sheepskin fur and leather. Do not use fabric softeners. If the footwear is to be used outdoors, we recommend the use of a Water & Stain Repellent suitable for sheepskin footwear. 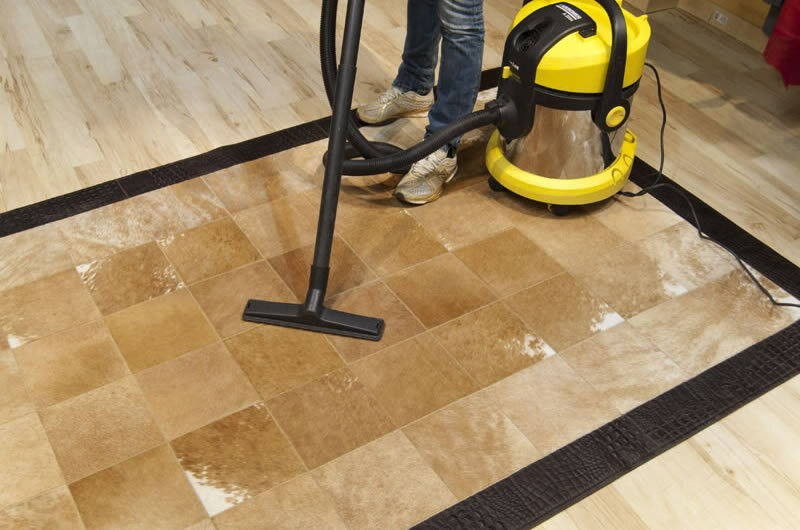 Light stains can be removed using a damp cloth. 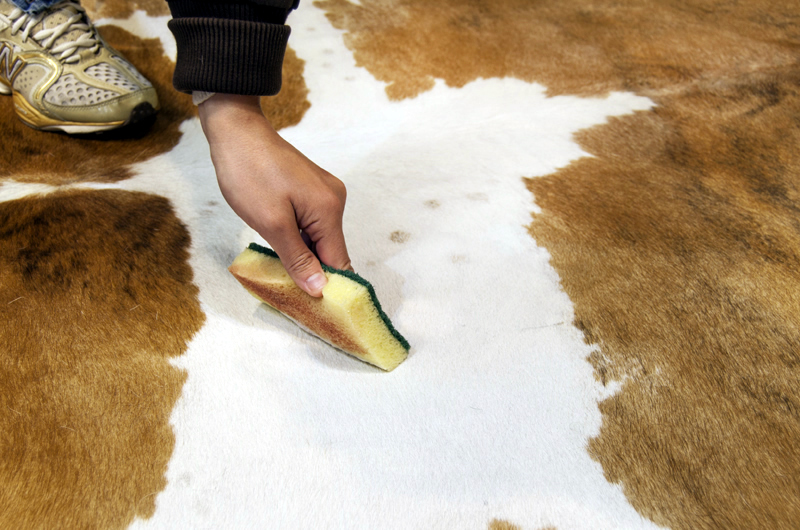 A more thorough cleaning can be achieved using a sheepskin/leather footwear Cleaner & Conditioner. Alternatively Hand wash in cold (water not to exceed 50 degrees Fahrenheit) using a mild detergent. Please only use detergents which are non-alkaline, non-iconic and do not contain biological enzymes. Bleach / enzymes counter-act the tanning process causing damage to the sheepskin. Do not use fabric softeners. Do NOT put sheepskin footwear in the washing machine. After washing, remove excess water using paper towel, and if required reshape by stuffing with dry paper towels. Allow to dry naturally and slowly, avoiding direct sunlight. Do not place in Dryer, excessive heat may damage the genuine sheepskin fur and the leather. 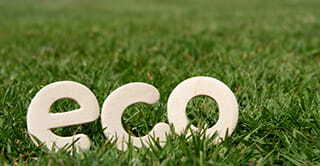 Use the 'wool wash' cycle on your washing machine and wash in warm water (max 40degreesC/105degreesF). Use a mild liquid detergent suitable for washing machines. Do not use soap or washing powders containing enzymes or bleach, or which are alkaline. The Sheepskin may be tumble dried on the 'cool'setting. Do not use 'hot' setting as excessive heat may damage the sheepskin. Alternatively, hang the Sheepskin outside to dry naturally, avoiding direct sunlight. The sheepskin can also be professionally dry-cleaned . 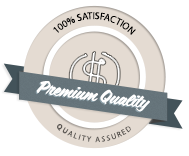 We can GUARANTEE for the top quality of our entire product line. We'd love to hear from you. 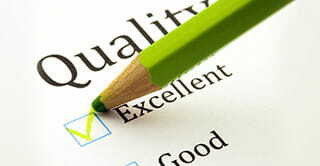 We strive to understand and satisfy your needs better. 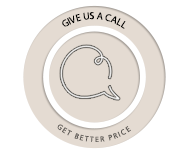 Give us a call for a personal quote. You can be the owner of a FUR HOME rug, no matter where you are located. 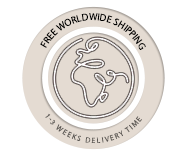 Please note: we deliver to the carrier within 1-3 weeks.